An adventurous mix of outdoor activities Active 7 will take place from 30th to 31st of March 2018 at the Burj Park, Dubai. Active 7 is a celebration of sports and well-being and promotes exercise as fun and accessible to everyone. A blend of activities including football, wall climbing, bounce volleyball, basketball, skate-park, bungee jumping & a kids gym. 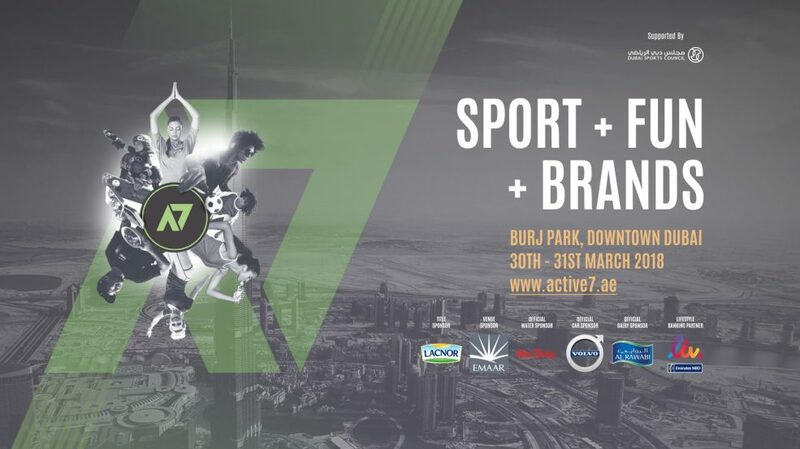 Active 7 is a perfect day out for youth and families. It is coordinated, connected and committed to enhancing the wellness experience. Visitors can listen to the favourite beats by award-winning DJ and explore a variety of treats at food outlets with exclusive offers and visitor discounts. 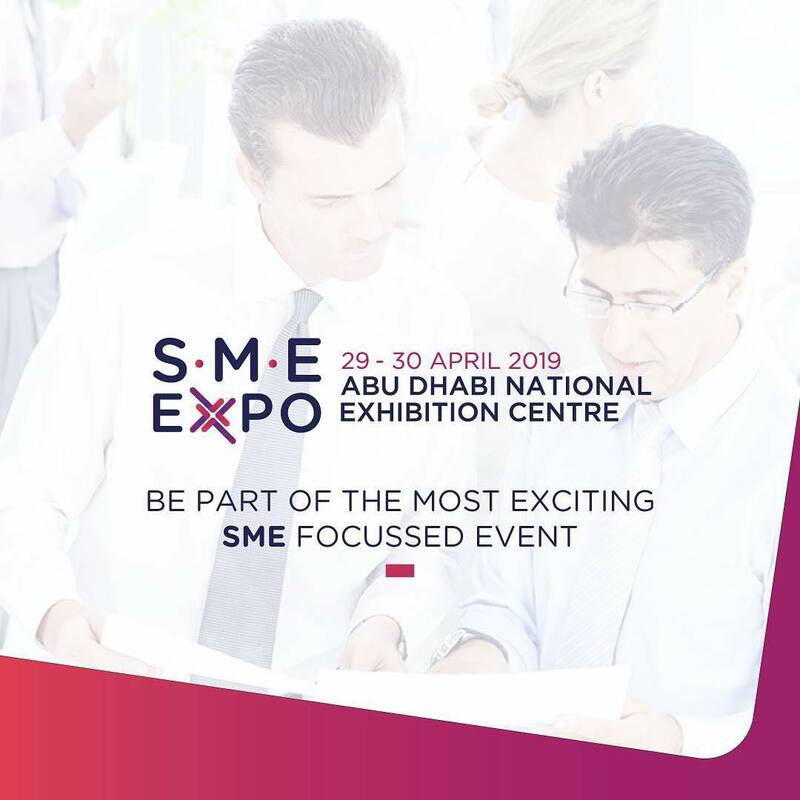 The event will also host a selection of world-class athletes such as BasketBall player Rubi Habash who will share her inspirational stories on stage and perform live demos and training in the active zones. Get a chance to get up-close-and-personal at signing sessions throughout the weekend.